Online shop Scale model kits has successfully been existed for over 6 years and is one of the best sellers of scale plastic models around the world through its high quality service, instant bookings and send a huge range of models. 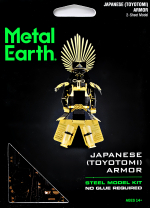 Scale Model Kits team works to give a pleasure to their customers. 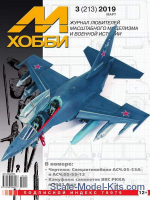 In our shop you will find a made-up plastic model kits planes, tanks, armored vehicles, ships, figures, and a huge number of dioramas and steel accessories. The range of scale models kits contain about 3500 models from 60 producers, on a scale from 1:35 to 1:700 for your choose from. Putting the plastic model is so attractive hobby that it comes over for life. 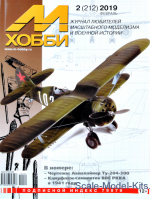 As of today assembling and collecting scale models is one of the most popular hobbies around the world. Age group of modelers varies from 6 till 99 years old. 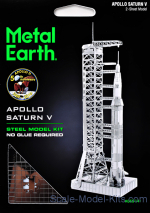 On Scale Model kits website you can easily choose scale models according to complexity, detailing and price. 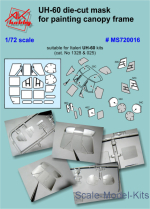 Regardless of complexity, all model sets include detailed instruction for assembling and painting models.